BMW is launching a digital voice assistant intended to provide drivers with the most relevant and interactive technology features. 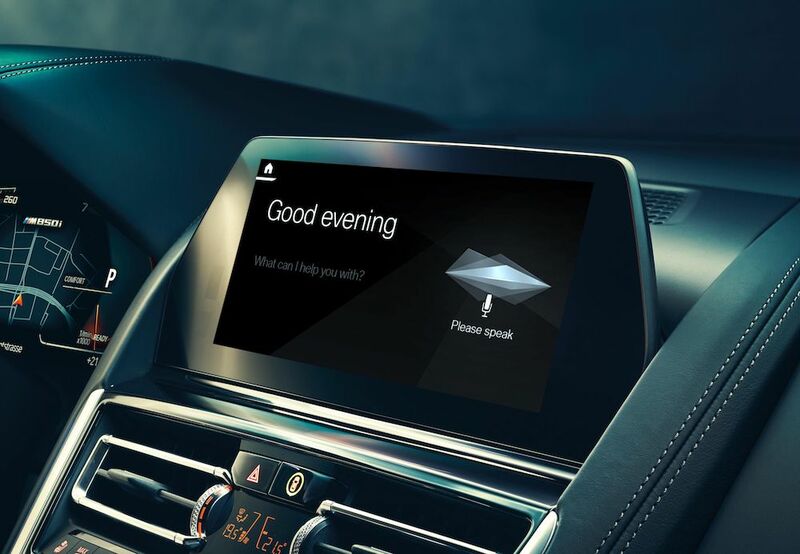 Called Intelligent Personal Assistant, the capability is to become available in new models from the auto brand launching in spring of 2019, and an update will be provided to integrate the new software into vehicles that have been recently released. Drivers are able to give their personal assistant a name of their choice, which will become the system’s voice recognition reference. Over time, the assistant will modify the car’s experience to mirror the customer’s driving patterns to simplify route methods, and ensure ample comfortability during the driver’s journey. BMW customers also have access to vehicle reports and adjustments through the personal assistant such as oil changes, tire pressure levels and other aspects that pertain to car maintenance. Drivers will be able to adjust car conditions and modify the environment by using the personal assistant to change temperature settings, choose music selections and control other amenities in the vehicle. The Intelligent Personal Assistant will also correspond with other associated voice assistant mechanisms, which include Amazon Alexa and Microsoft’s Cortana. Recently, BMW partnered with Amazon to allow customers to use Alexa to access their vehicle information from the comfort of their home. This includes communicating with Alexa to check fuel levels, lock or unlock the vehicle, pre-starting the vehicle and confirm other basic necessities. In addition, BMW has also partnered with Microsoft to use its Cortana voice assistant so its customers can access work-related information. This includes to-do lists, calendars dates, Skype to conduct business meetings and calls while driving, and other features that pertain to daily tasks and scheduling. Both of these partnerships were aligned to give customers access to their vehicles whether they are at home, or conducting business on the go.